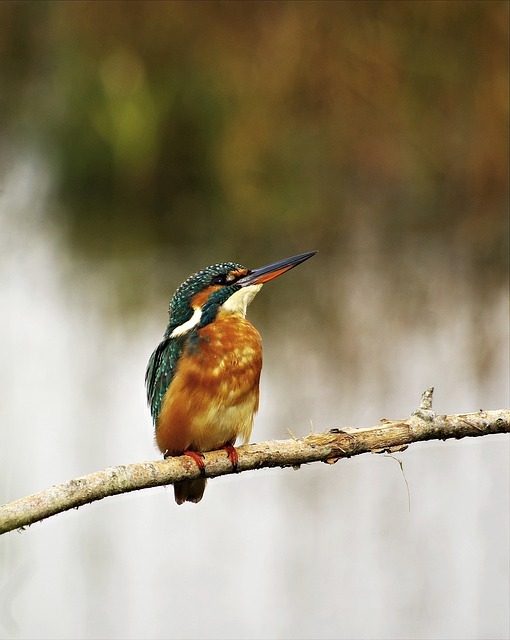 Birdwatchers are invited to grab their binoculars and join St Helens Council rangers this Sunday (14 May) for an early morning bird walk at Sankey Valley Country Park, where up to 40 different species of bird can be spotted. Early birds are asked to meet at the Heritage Visitor Centre, Blackbrook Road, Blackbrook, for a 6:00am start. Stout footwear is required and binoculars or telescopes can be brought along to get a better glimpse. The rangers request that dogs are left at home for this event. For further information contact the rangers on 01744 677772.